blogs, taking care of the kids, cooking and cleaning, running the household, etc. Well all that's my overwhelming life. I rarely have time to myself. I'm always doing for others than I do for myself. Since I'm such a hard working mom, I do like to reward myself - shoot I deserve it! When I find the time I like to indulge in myself. The rewarding things I like to treat myself to is some retail therapy. 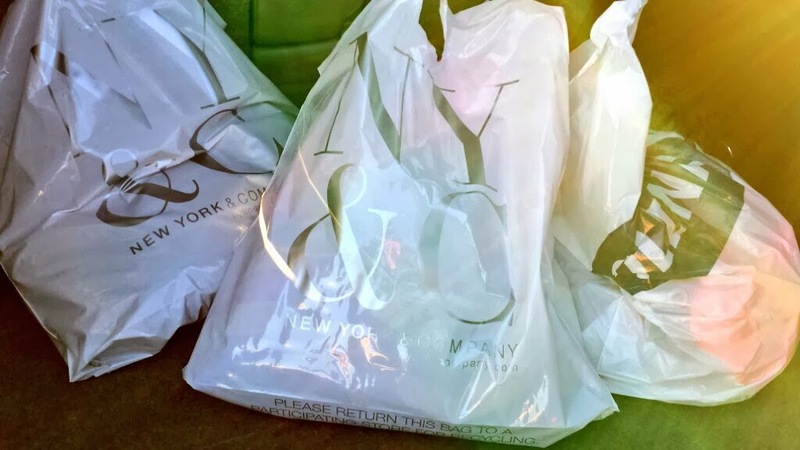 I like to hit up my local mall and visit my favorite store NY & Company and shop for their latest stylish clothes. Just this past weekend I rewarded myself to a day of shopping at the mall and I don't feel any quilt about it at all. Us moms needs to indulge a little, whether it's eating yummy sweets, having a spa day, or even taking a day trip without the kids. 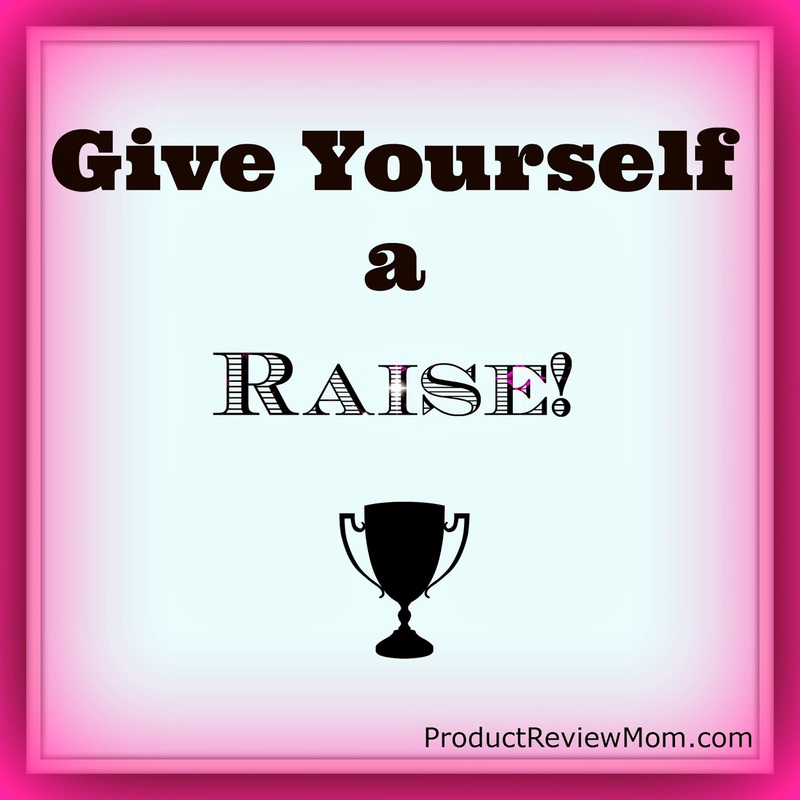 So pat yourself on the back Momma's for a job well done and Give Yourself a Raise! I reward myself with some online shopping or a trip to the nail salon. I love to go online shopping as well! I only do the nail salon to get a pedicure in the Spring and Summer months. Don't feel guilty, a lot of moms don't. But try to find the time to pamper yourself, even if it's only for an hour. I go get a facial or a manicure. That's a nice way to give yourself a raise! No Linda, not at all. Well, after years of penny pinching, we are closing on our dream home in two weeks. That should count, right? That sure does count! Congrats on your new house!!!! I did a little bit of me time this weekend, great advise! Great! I hope you'd enjoyed time with yourself Remy! I told myself I going to go to a blog conference some day and hopefully it'll be this year. That will be a reward to myself! Yes, you do deserve it and brava for taking advantage of that raise! Thank you for sharing and linking up with us at the #WWDParty - have a wonderful week ahead! Thanks Antionette! Enjoy your week as well! 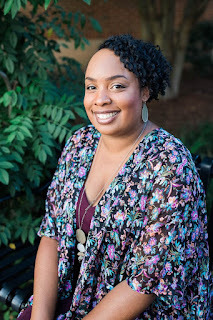 Yeah it's a tough job juggling mommyhood and two blogs but since I enjoy blogging so much it doesn't bother me. Congrats on the new baby, you definitely need to relax and enjoy some down time- don't overwork yourself! I'll see ya Friday on your blog! Mani pedi is as deep as my pockets go. Juggling it all is tough. I had no idea you did so much. Thanks for linking up to Countdown in Style. Thanks for stopping by April!